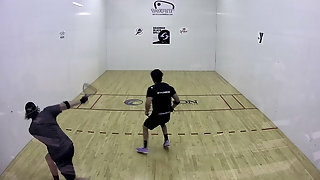 Description: Alex Landa vs. Jake Bredenbeck WRT Juarez Open Finals. Live from Juarez, Mexico. 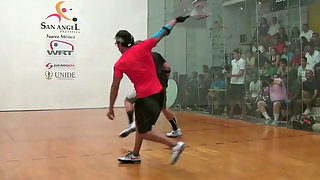 Can Alex Landa win this WRT event for the 3rd time? Or will Jake win another WRT Event?